FreeBSD is a high-performance operating system derived from the Berkeley Software Distribution (BSD), the version of UNIX developed at the University of California at Berkeley between 1975 and 1993. 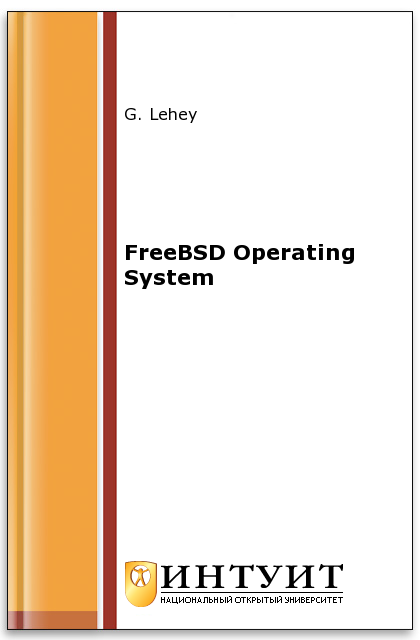 FreeBSD is not a UNIX clone. Historically and technically, it has greater rights than UNIX System V to be called UNIX.